Nokia, for some time now, has been touted to launch a new flagship smartphone in form of Nokia 9. There has been plenty of buzz around the device with the most prominent rumours suggesting the smartphone to come with a Penta-lens camera set up at the back. While the device has been touted to be dubbed as the Nokia 9 for some time, a new leak suggests that Nokia will be adding the PureView title to it. 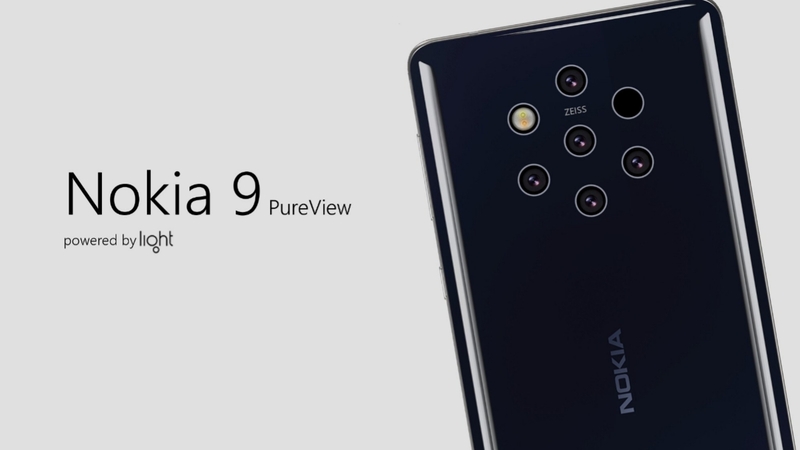 According to a tweet from popular tipster Roland Quandt, the new HMD Global flagship smartphone is likely to be called Nokia 9 PureView. The basis of his tweet comes from the fact that Nokia recently bought the rights of PureView title from Microsoft. 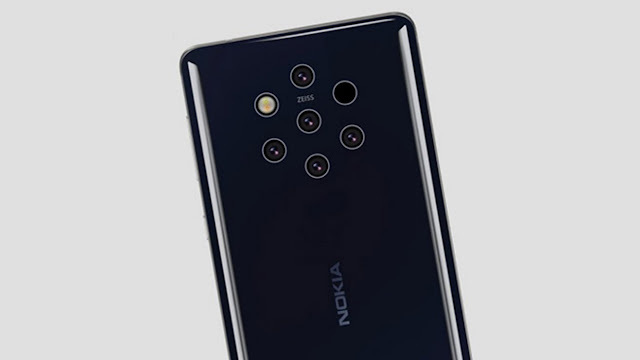 The technology was first introduced in 2012, with the Nokia 808phone, which carried an advanced 41-megapixel camera at the back with Zeiss lens. Considering that Nokia wants to set a benchmark with the camera of its new flagship smartphone, it makes sense that it wants to closely associate it with PureView, which is characterized by the best camera technology. 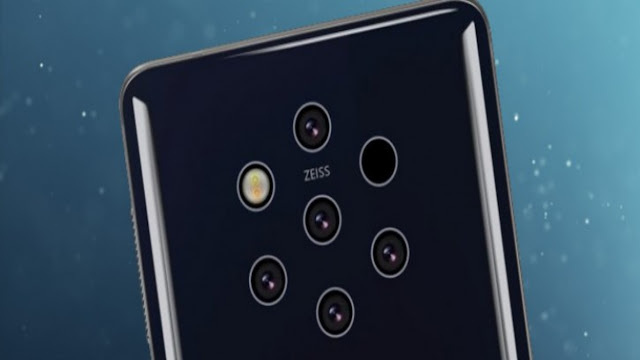 Details on the rear camera are still unknown but based on leaked render images we’ve seen it will also boasting Zeiss lenses. Roland’s tweet doesn’t share any other details around the device, but previous rumours have shed light on some of the other features. From what we’ve come across so far, the Nokia 9 is expected to sport a 5.9-inch OLED display with Quad HD+ resolution and could come powered with the Qualcomm Snapdragon 845 chipset. It has also been touted to come with 6GB RAM and 128GB storage along with a massive 4,150mAh battery. That said, there has been some uncertainty around the smartphone launching this year. According to rumours, HMD doesn’t plan to unveil the device until next year. It might just be doing that in order to work more on the device and its features. Nothing is confirmed yet, but we do expect more rumours to surface around it in the coming months. We will certainly be updating the space the moment we have more information around it.